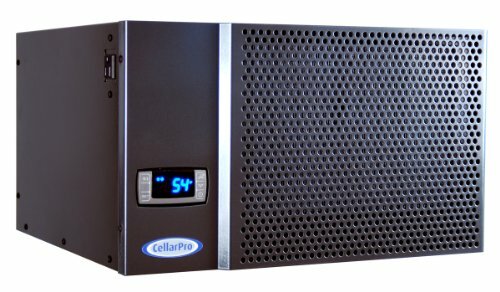 CellarPro's 1800XT wine cooling unit provides outstanding performance, adjustable humidity control and extra cooling power. Perfect for small wine cellars and larger wine cabinets that are located in warmer environments and/or used by commercial establishments, CellarPro cooling units are designed to be installed through the wall and should not be ducted unless accompanied by an in-line fan. 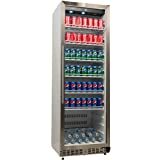 CellarPro's 1800XT wine cooling unit provides outstanding performance, adjustable humidity control and extra cooling power. Perfect for small wine cellars and larger wine cabinets that are located in warmer environments and/or used by commercial establishments, CellarPro cooling units are designed to be installed through the wall and should not be ducted unless accompanied by an in-line fan (Owners Manual). 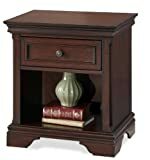 CellarPro 1800XT wine cooling units can be used immediately to replace Breezaire 2200 and Wine-Mate 2500 cooling units. We offer an extended warranty with enhanced coverage for our 1800 Series cooling units. Click here for more information about our extended warranty.